Agh, I've had this blog post in 'drafts' for.... forever. I know everyone is saying it but gee wiz where did 2015 go? I'd like to just stop time for about a month, catch up on everything that I'm behind in & then celebrate Christmas all over again, but that is impossible. So all I can do is sprint (edit: walk/shuffle) to the finish line (2016) & try my best. Life really is all about trying your best isn't it? Yes it is. And 2015 was the best, so I can't ask for much more. I've had a few people ask me what I'm doing for 2016 in terms of album size for Project Life & I can honestly say that even though I'm sharing my plans, I can't be 100% sure I'm going to stick to it. Why? I'll tell you. I'm still going to use a 9x12 album for the first half of 2016 for a number of reasons 1. I love love love this size & 2. I still have a spare album & lots of plastic clear sleeves so for the soul purpose of my hip pocket that will remain unchanged. The plan is to use this album for the first half of 2016 & then who knows, I'm hoping that there might be a few other options out there in terms of sizes and companies to purchase from. Hint hint Spotlight. If not I will purchase another from Studio Calico, maybe in another gorgeous colour other than black and live dangerously (edit: stick to black albums Karen they match on the shelf). For my 'Studio Life' album I'm going to still use a Studio Calico Handbook 6x8 album and this will be for the Citrus Twist Kits Pocket Page Design Team layouts. I love having an album that is just for my Studio & I to share. So what are your plans for 2016? 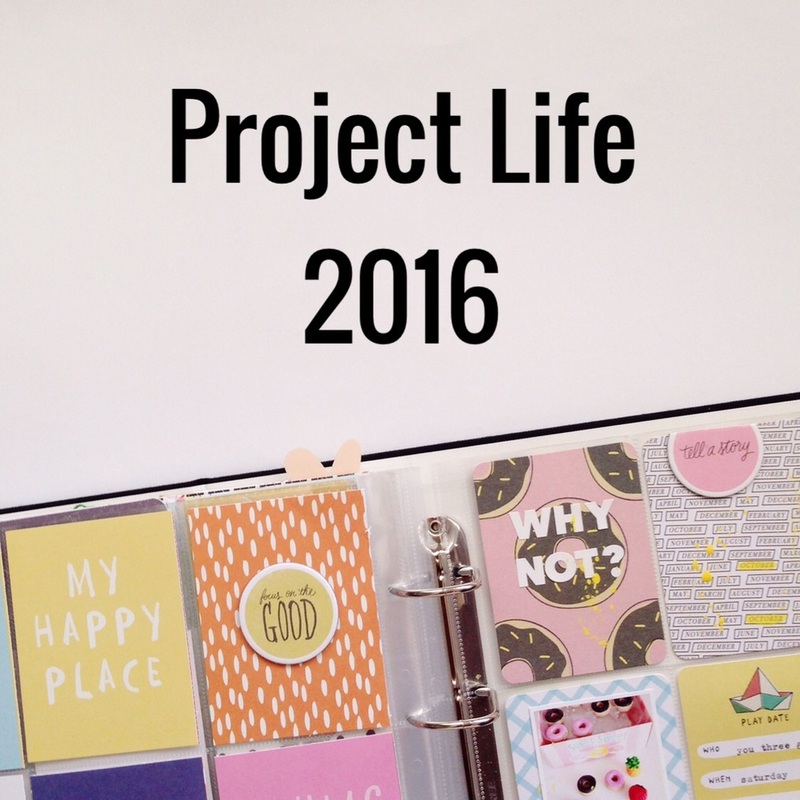 Are you having a go at a different size for project life or sticking with what works? Share below, I'd love to read.